You can see the set of Skip Counting 4s, 5s and 6s in the picture. 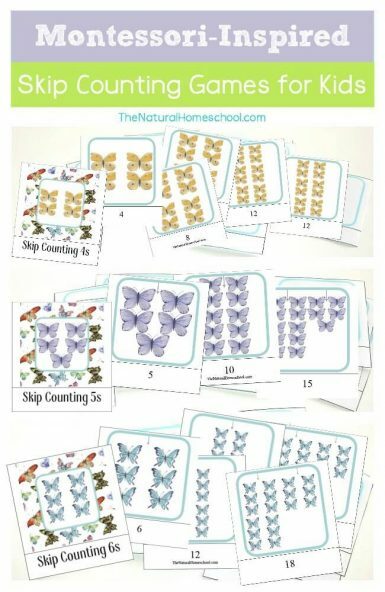 This has 3-part cards that cover skip counting 1s from 1 through 12. 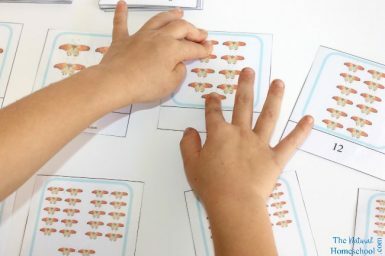 Montessori-friendly. 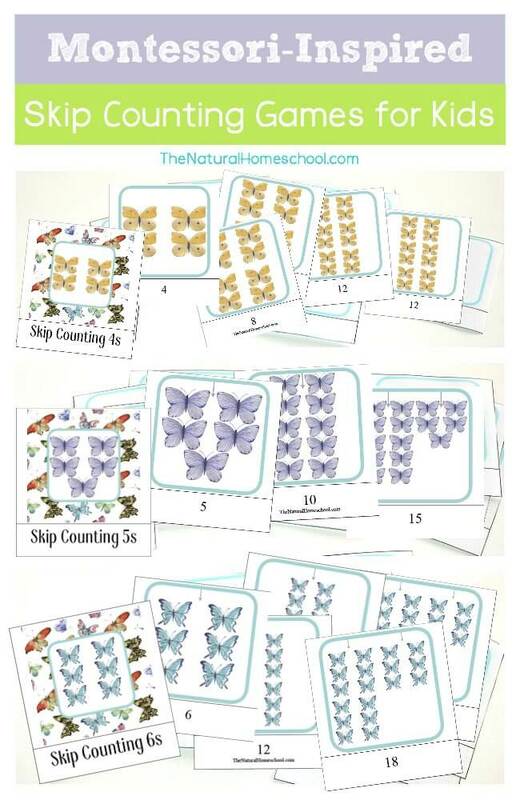 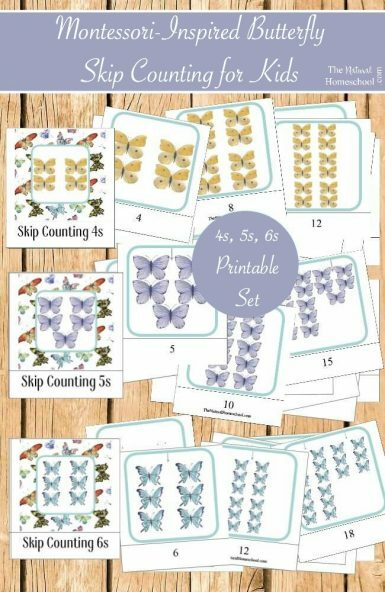 They are also a great way to teach odd and even numbers the Montessori way.